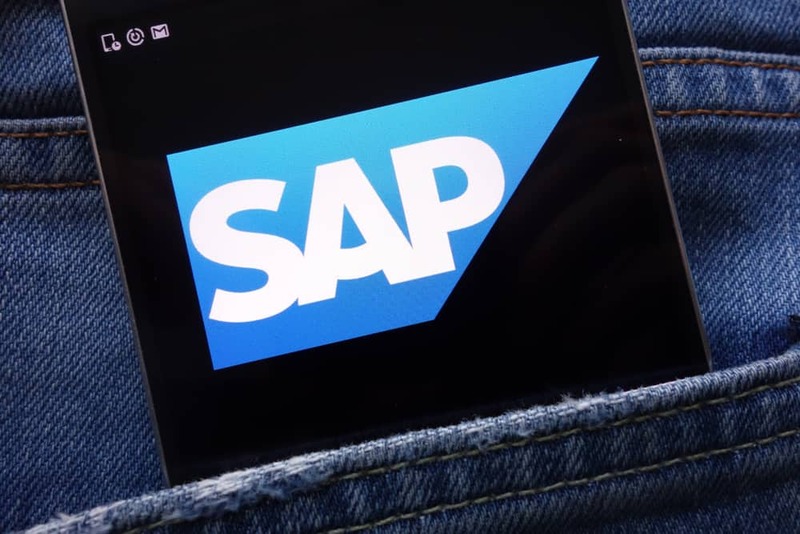 The SAP is planning to create a more wholesome blockchain experience for its users, as well as launching a new industry consortium to boost blockchain adoption. The SAP TechEd event in Las Vegas, taking place between Oct. 2 and Oct. 5, is bringing forward the ideology of SAP and its vision for the future. In line with the same, the company announced new services that will help its customers to integrate blockchain technology into their business processes. SAP also launched two consortia to push industry-specific blockchain coinnovation, driven by its customers and partners. SAP presented new network extensibility services that will help its partners and customers with the smooth integration of different blockchain solutions into their existing infrastructure. The solutions provide equal functionalities, irrespective of the environment. They also support SAP-provisioned nodes, even if they are residing in a different cloud or premise. Additionally, the blockchain-based solutions will enable several SAP applications and business processes with externally operated networks and nodes. To ensure maximum flexibility for its customers, SAP will support Quorum as well. Quorum, an enterprise-focused version of Ethereum, provides SAP’s technology-agnostic SAP Cloud Platform Blockchain, which already provides support for Hyperledger Fabric and MultiChain. Early adopters will be able to get hold of Quorum, which will enable them to use Ethereum-based smart contracts. The SAP Blockchain Consortium program will include two new industry consortium groups. The first consortium will be designed for pharmaceutical and life science industries, while the second will be dedicated to retail, consumer products, and agribusiness. The groups will focus on creating industry-specific use cases of blockchain technology and on collaboration between members. SAP’s high-tech industry consortium is popular among leading tech companies. The group’s membership has grown more than double since its launch earlier this year. Currently, all three consortia have 35 members, including Maple Leaf Foods Inc., GlaxoSmithKline plc, CONA-Coke One North America, Arvato, and AmerisourceBergen. As more companies are seeking to utilize the advantages of blockchain technology, SAP’s increasing engagement in the creation of enterprise blockchain application is helping it stay at the forefront of innovation.